Your Premier Hunting, Fishing and Archery Source in Aberdeen & Mitchell, SD. 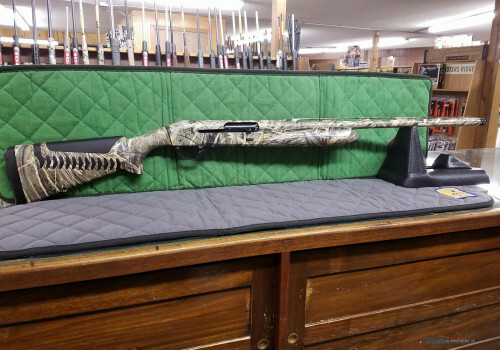 Benelli Super Black Eagle 3 12 Gauge 26 Inch Max-5. Focuses on improved ergonomics, intuitive, flawless functionality and an updated design, style and feel for the latest in modern waterfowling reliability. When you visit SoDak Sports you'll discover staff members who are just as passionate about hunting and fishing as you are. They spend their free time on the water or in the fields. 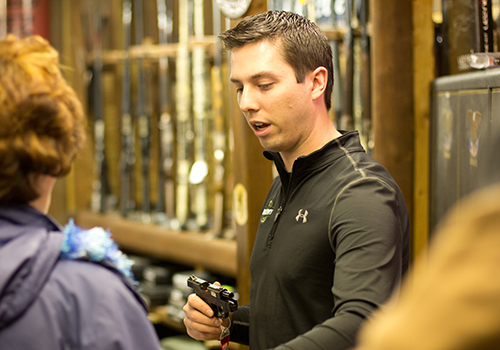 Our staff is equipped to assist a first time gun buyer or a customer who has hundreds of guns in their collection. We can also assist in fishing rod or archery equipment. Post your favorite outdoor photo to our Facebook wall and use the hashtag #SoDakOutdoors. Each month a winner will receive a $50 gift card to the store!